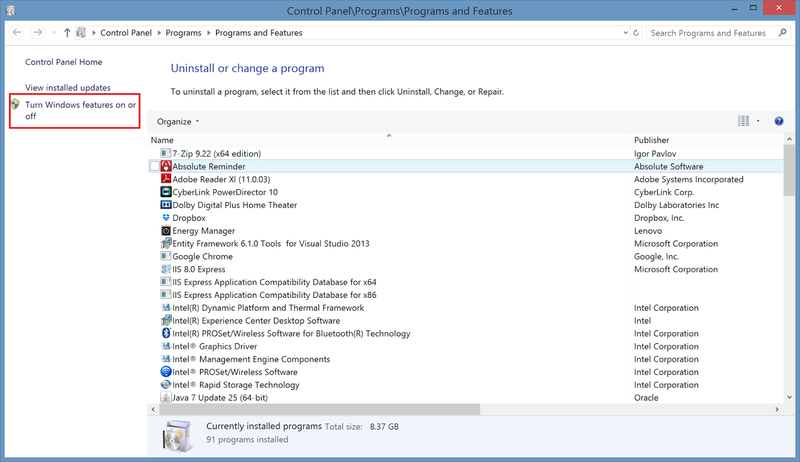 You need to have this in order to run older version of ASPX application. 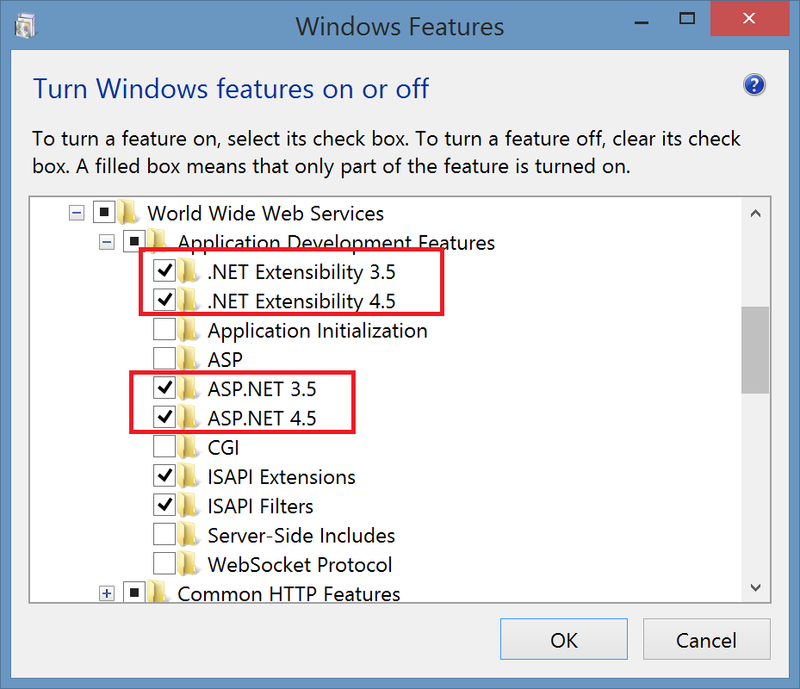 Compile using older version of .NET framework. 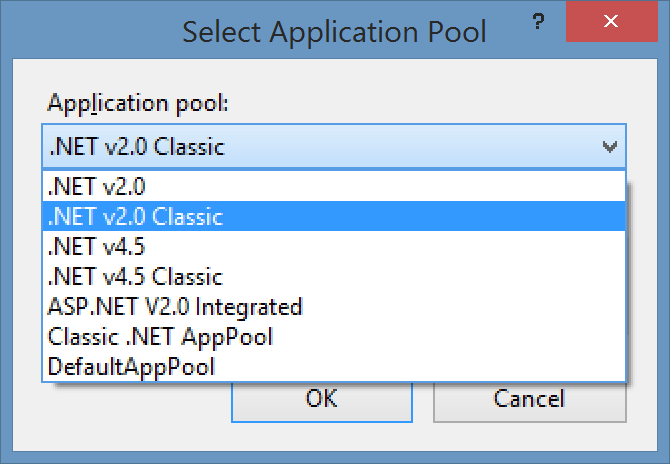 Check these boxes out.... Then you will have the Classic Application Pool option for your older version ASPX. 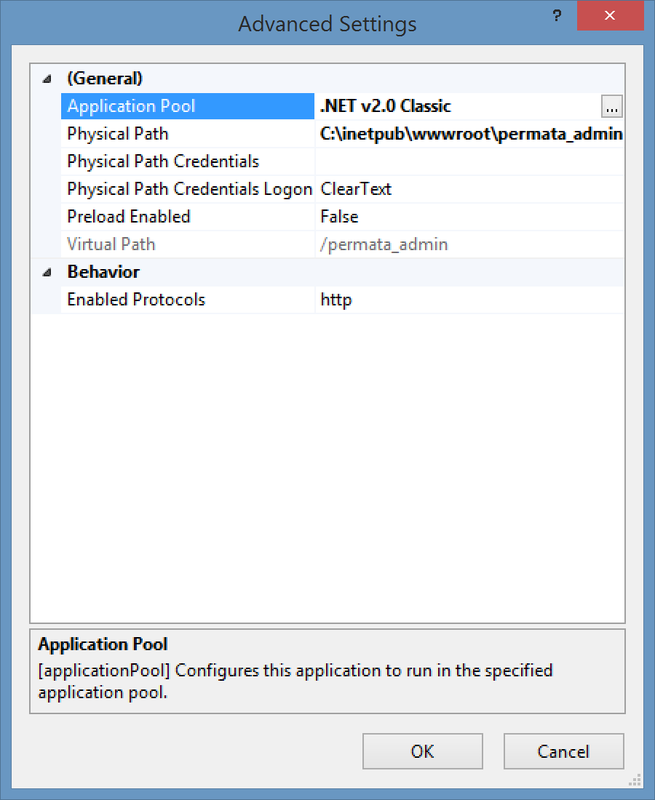 You will have these Classic Application Pool.